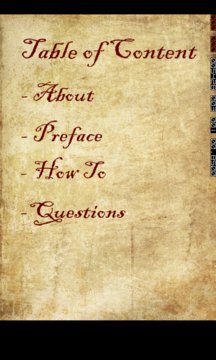 This application provides answer to questions of life which otherwise are difficult to solve and is based on a book formerly in possession of Napoleon. This book was said to have been consulted by Napoleon before he made any important decisions. 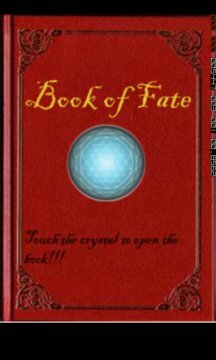 This book is based on oracle whose origins date back to ancient Egypt, Greece and Rome.